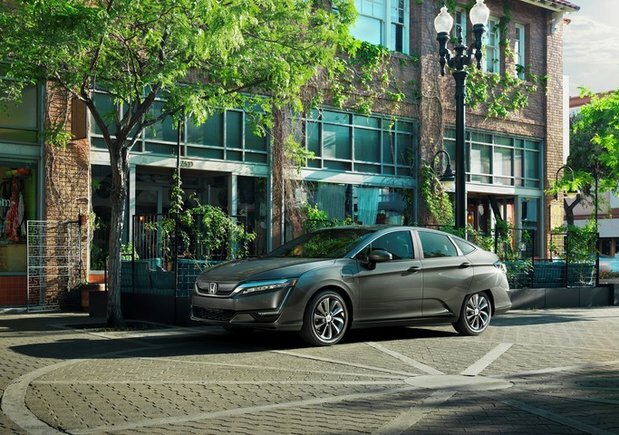 Few midsize sedans can lead quite like the 2018 Honda Clarity. 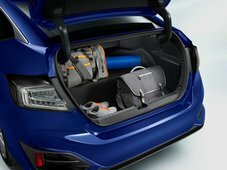 Of course, there’s the hybrid technology, but shoppers will also find performance, a premium cabin, the latest dash tech innovations, and advanced safety systems. It is available in base and Touring variants. Engineers were instructed to create a sedan with curb appeal. The resulting body is finely sculpted with aerodynamic lines. LEDs are used for the jewel-eye headlights, taillights and brake lights. Heated side mirrors wipe away the frost, and you can fold them away when you park. Walk-away door locks keep your Clarity secure until you return. Clarity sedans are powerful; the powertrain generates 212 net horsepower. A four-cylinder engine is assisted by the electric motor and battery pack. 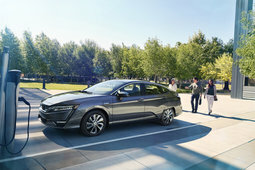 When charged, Clarity sedans can go 76 kilometres before you need your gas engine. The electric motor alone produces 232 lb-ft of torque. Few cars can offer this level of power without making a sacrifice in fuel efficiency. 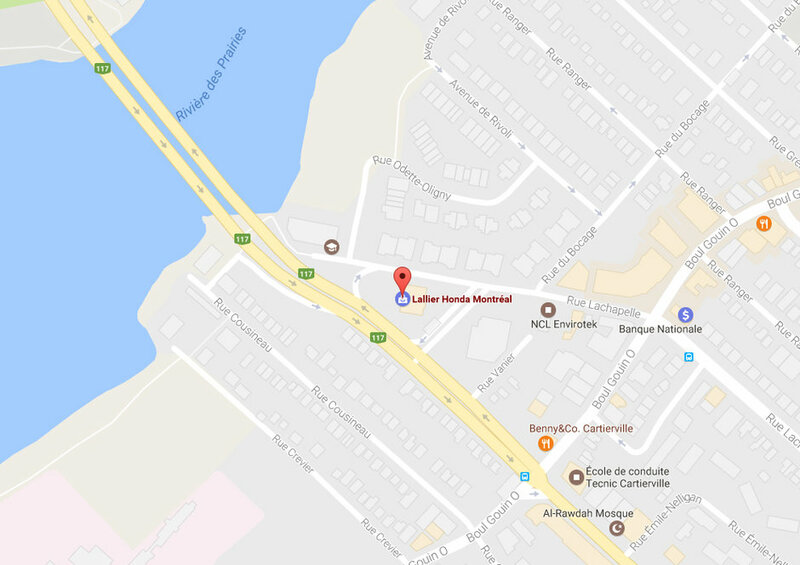 Kilometre after kilometre, you’ll save money. When the whole powertrain is engaged, efficiency is 5.3L/100KM (city) and 5.9L/100KM (highway). 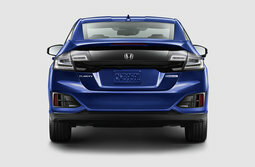 The combined electric-equivalent rate is 2.1L/100 KM. It’s hard to argue with numbers like that. Battery charging is easy with a 120-volt standard outlet. If it’s plugged in at night, it’s ready by the morning. With a 240-volt outlet for speedy charging, it just takes 2.5 hours. Peace of mind is included with your Clarity purchase. 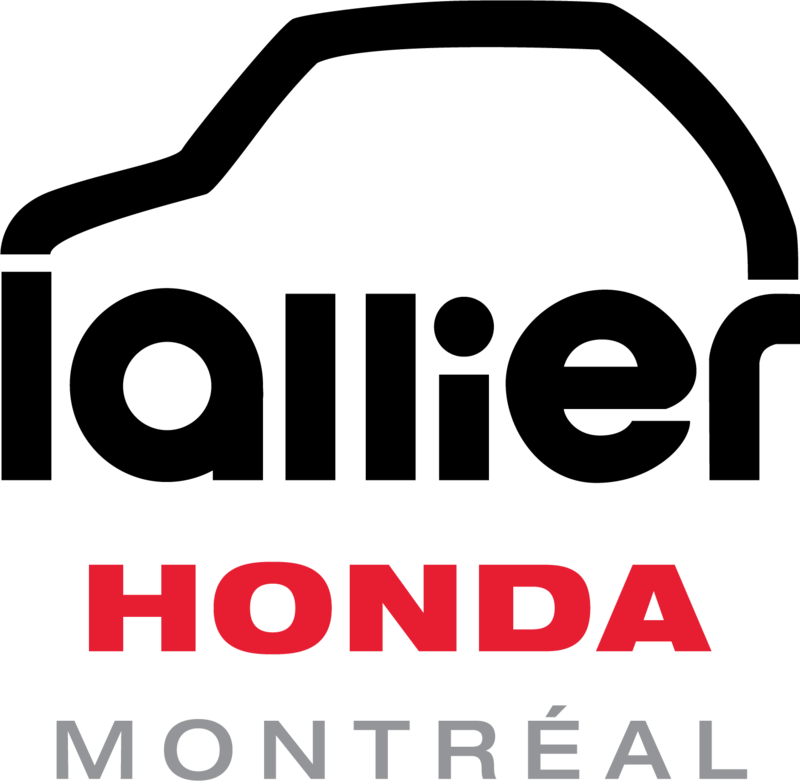 Honda Sensing provides serious warnings and a touch of automation. When driving, the Clarity sensors can detect stopping traffic, warn the driver to stop, and trigger an automatic braking system, if necessary. If the driver loses control and the sedan starts to leave the pavement, road departure mitigation helps the driver get back on track. A lane keeper intervenes to maintain a safe trajectory. The passenger cabin has a generous 2874 litres of space. The back of the front seats has been carved to permit generous knee room. Rear legroom measures 919 mm, leading the midsize sedan segment. Large for its class, the trunk is rated at 439 litres. 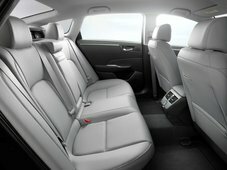 Whether you choose the bio-fabric or leather upholstery, you'll find a premium styled interior. Drivers have a tilt-telescopic steering wheel and push button start. The climate system includes a dual-zone programmable thermostat with dedicated rear vents. You can use a remote start app to program the temperature before departure. 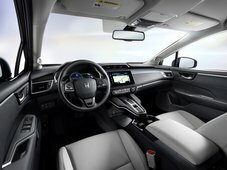 Honda's dual screen system provides you a programmable driver's screen and an audio touchscreen. 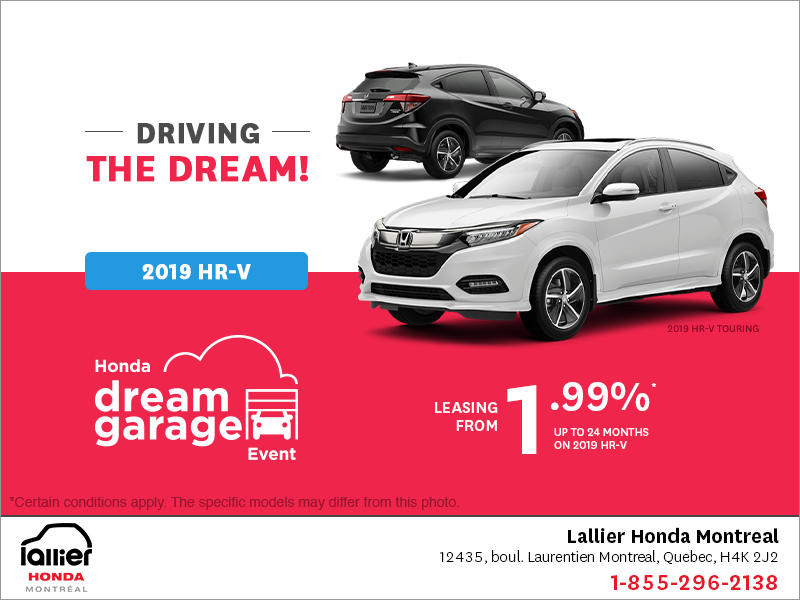 Take a test drive and discover the performance for yourself at Lallier Honda in Montreal.